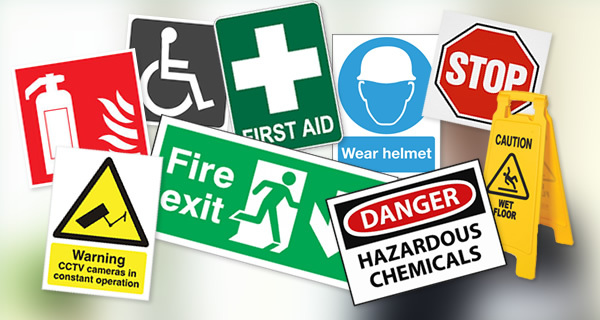 In the Diocese of Lancaster – priests and people – we are glad to engage with our renewed Health and Safety Policy and provision with Safety Toolbox. We hope that our engagement with it will be a real help to cultivating safe and healthy procedures across our parishes and communities. We have a legal, moral and ethical duty to look after people’s safety, welfare and health – whilst in our care – so that the chance of someone suffering an injury or (work-related) ill health is minimised. canon law. Indeed, under canon law, the Parish Priest/Parochial Administrator – assisted by Parish Representatives – is entrusted with the care of souls within his parish and this includes all visitors to the parish too. It is thus his duty, too, to ensure that all health and safety matters have been considered and that identified risks have been mitigated in every way humanly possible.